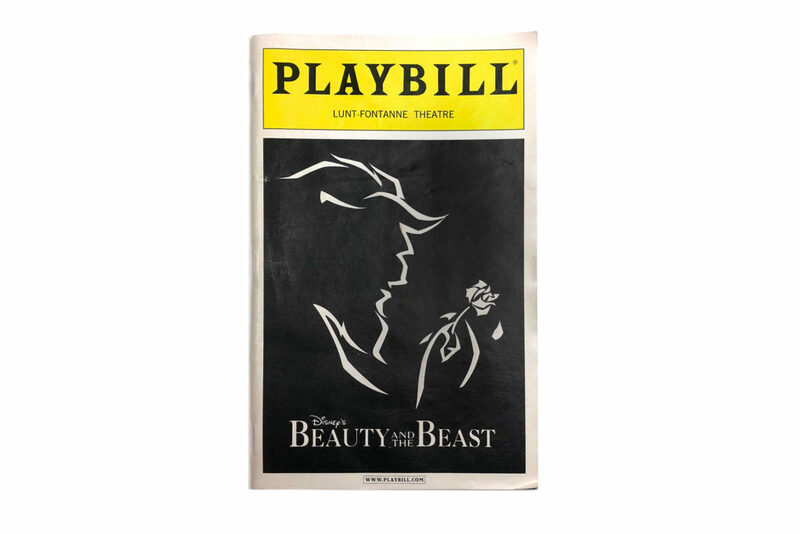 This is the Playbill of Beauty and the Beast Broadway Musical. This classic play premiered on April 18, 1994 and ended on July 29, 2007. This is the first Broadway musical I’ve seen in my life, and I’m glad I was able to watch it before its end.